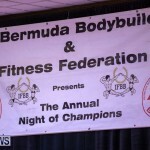 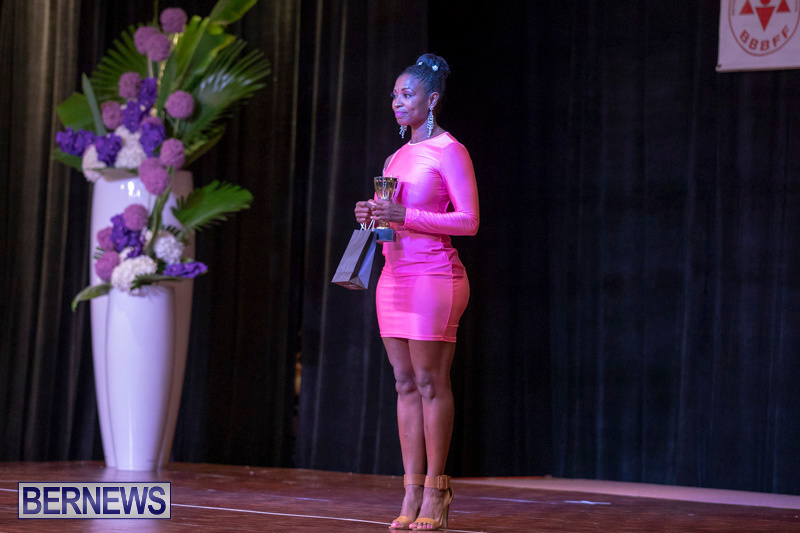 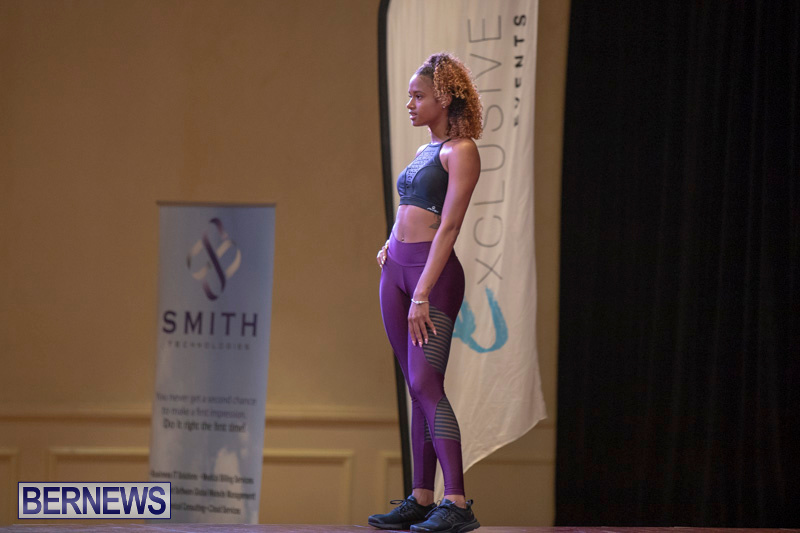 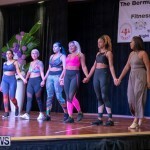 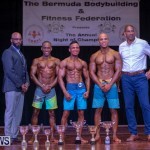 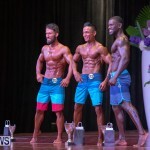 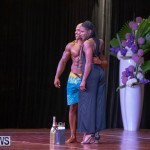 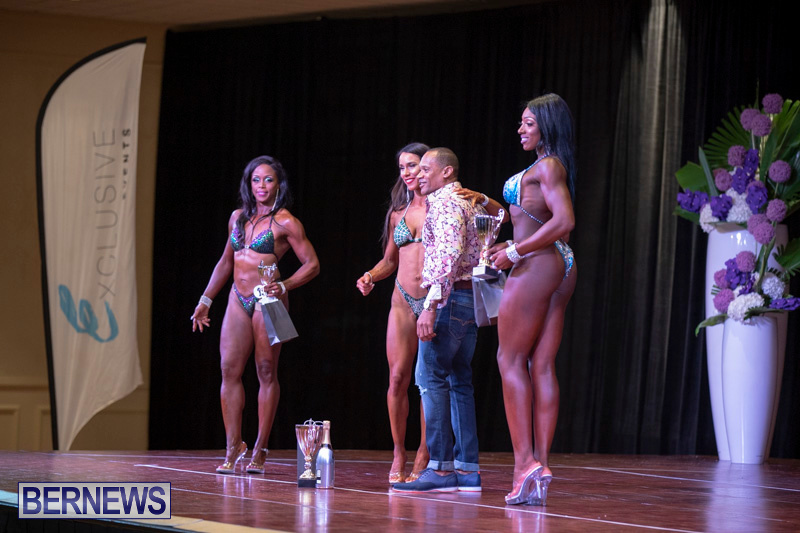 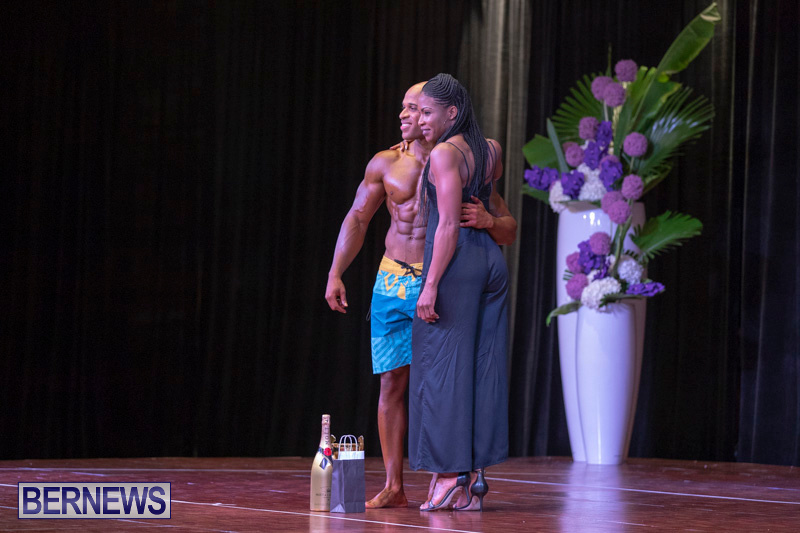 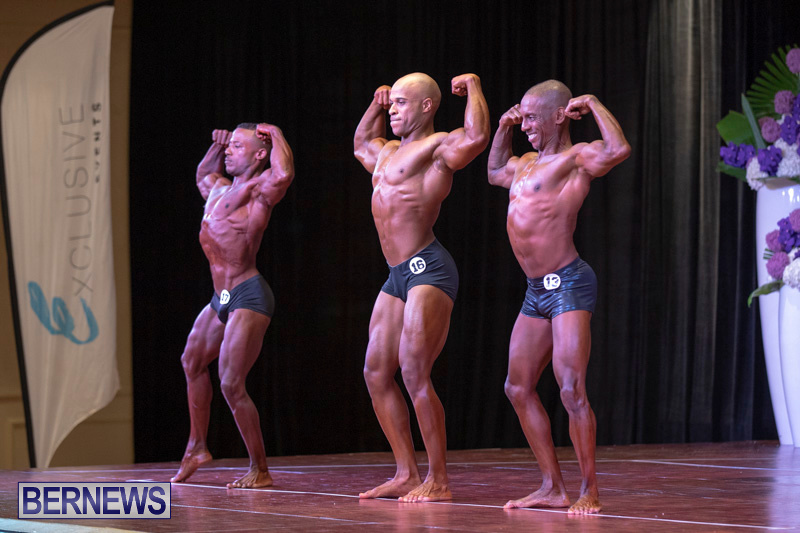 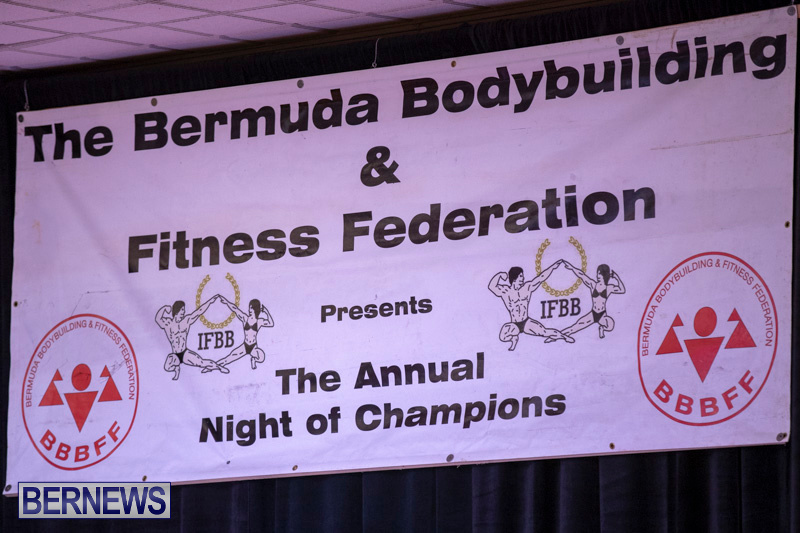 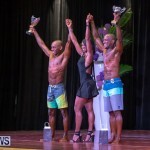 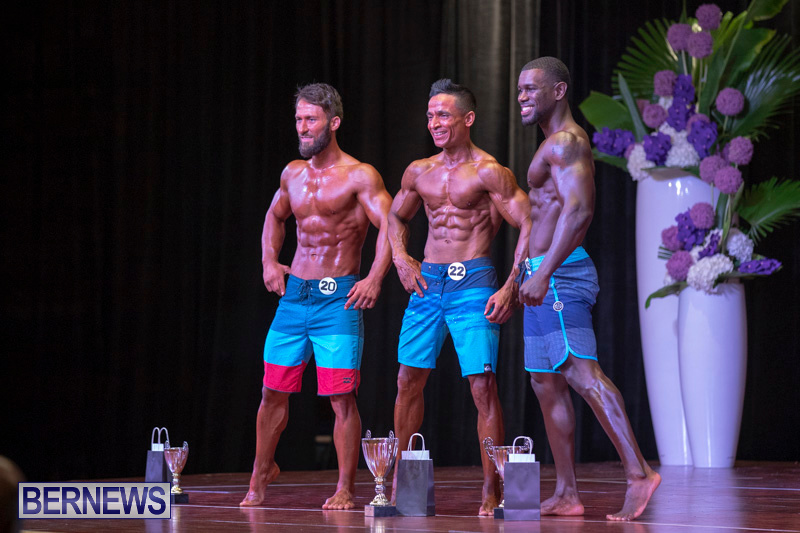 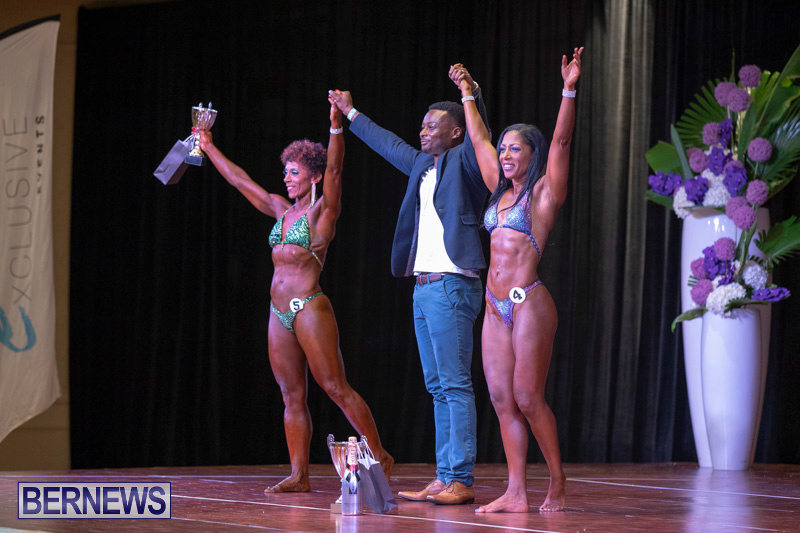 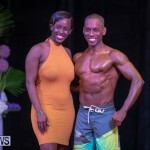 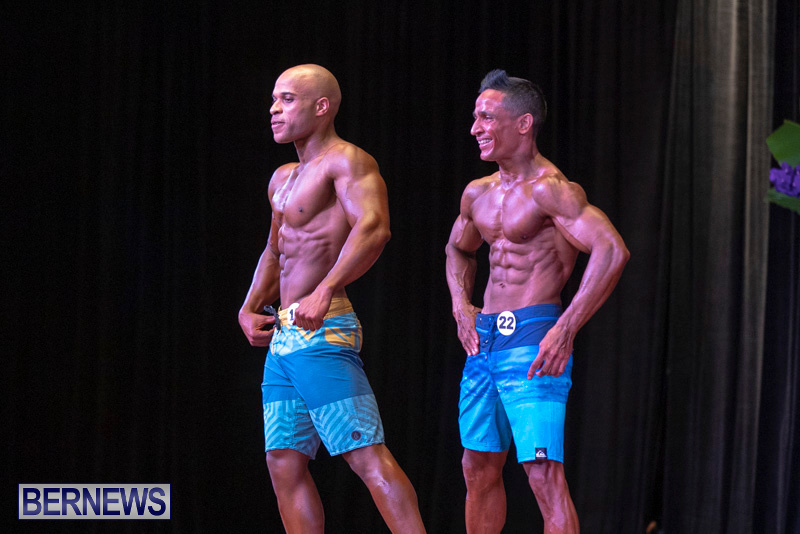 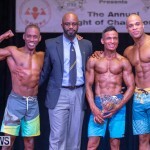 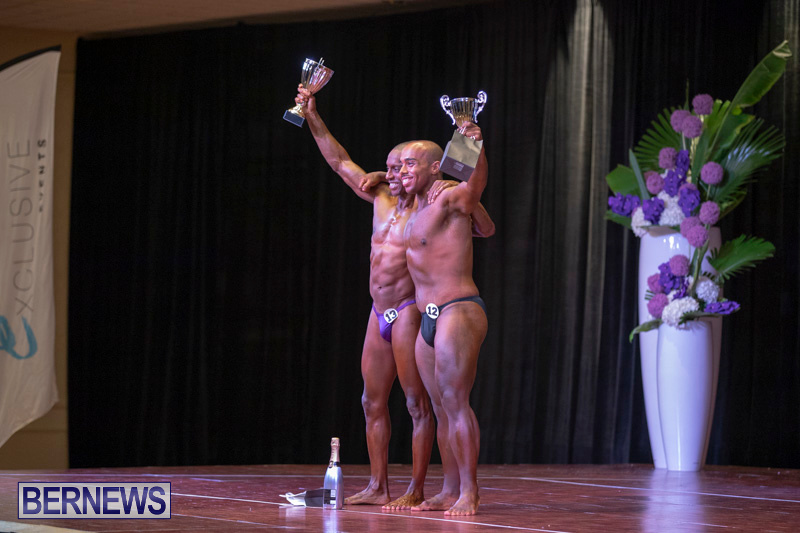 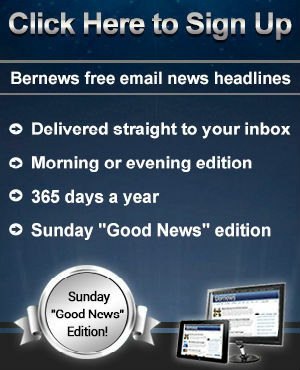 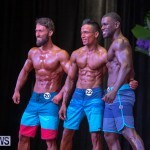 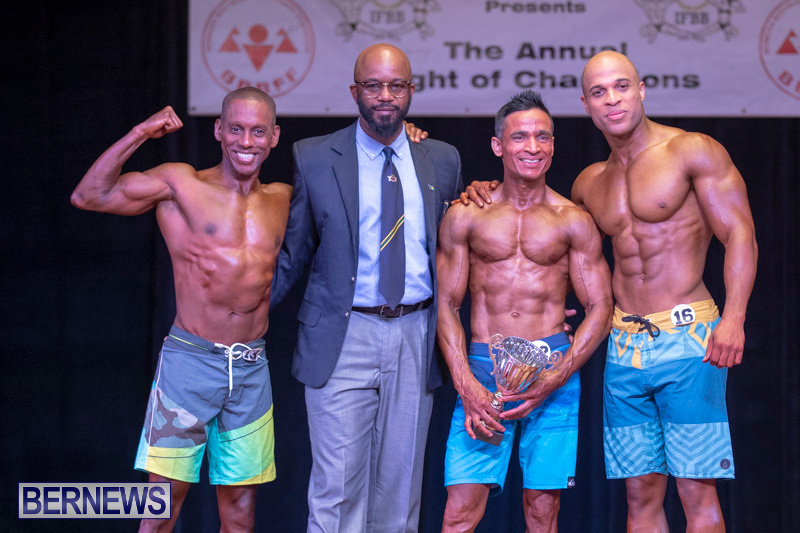 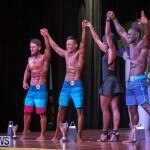 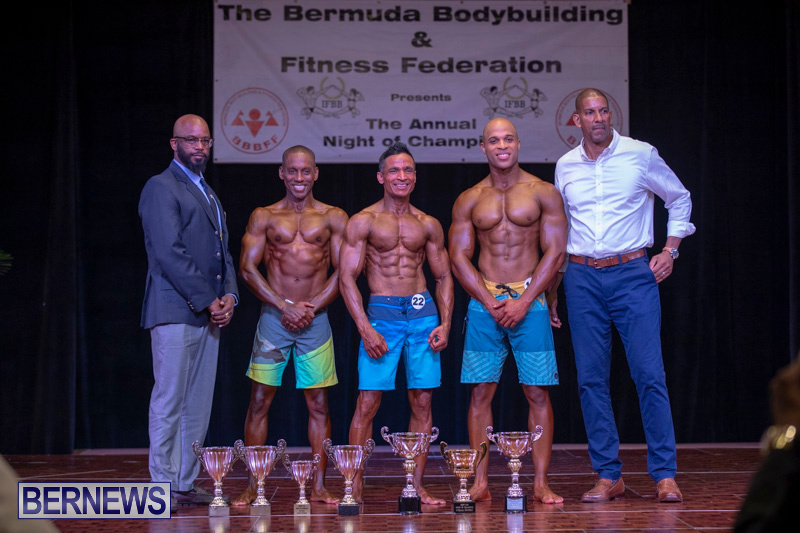 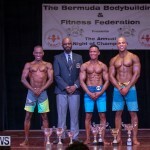 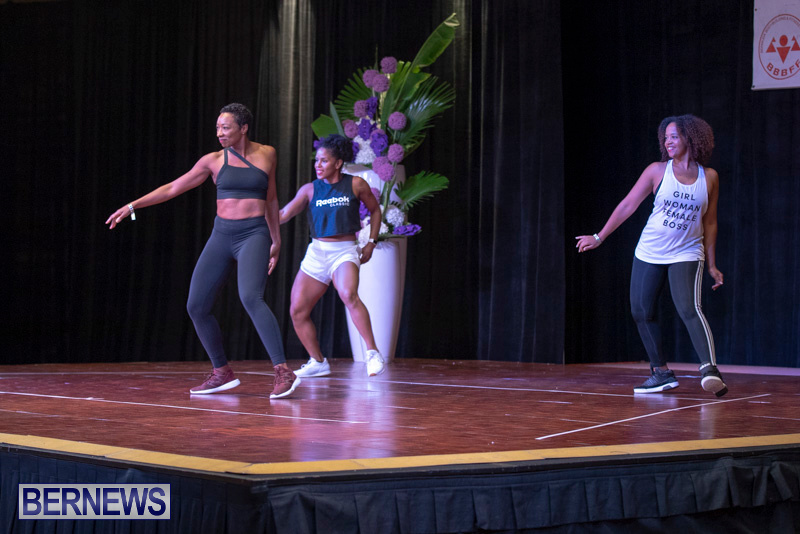 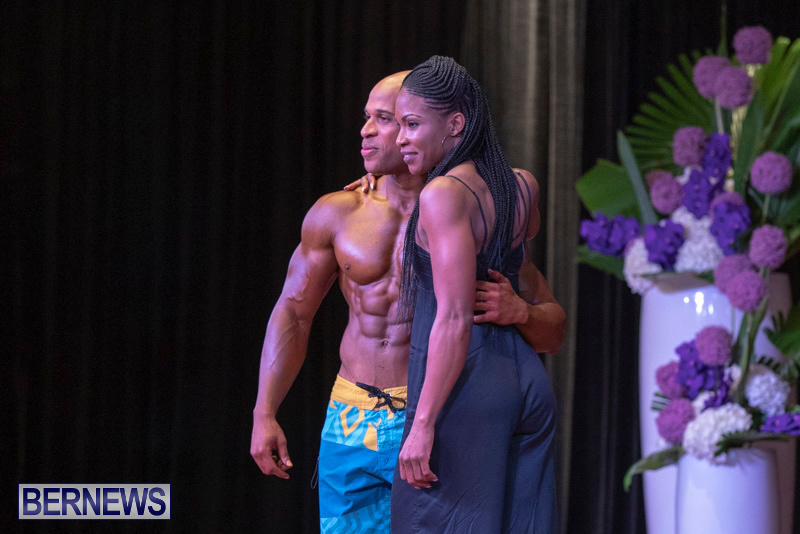 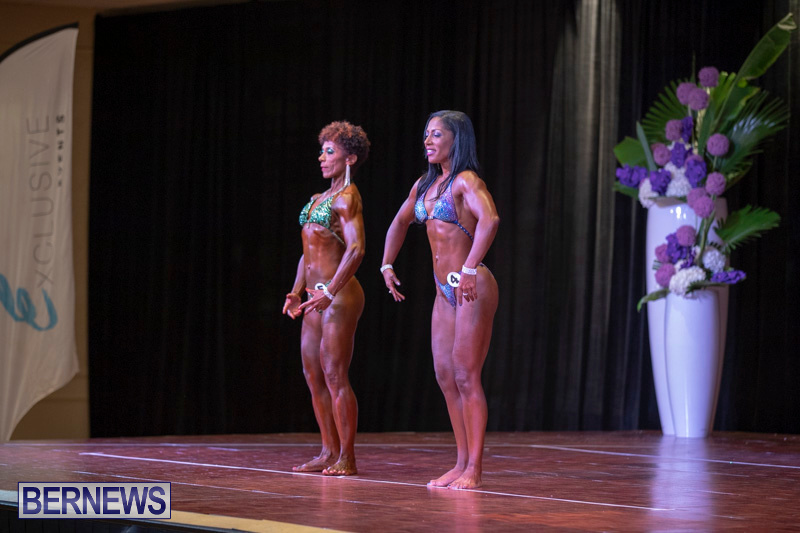 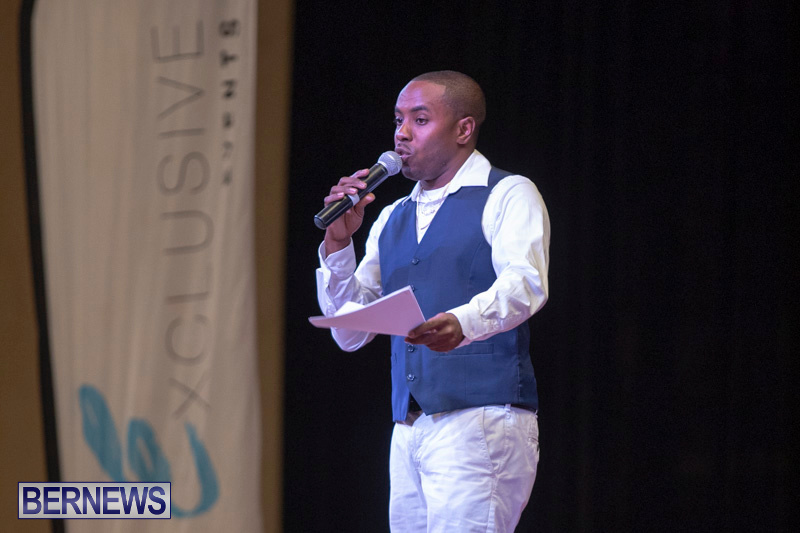 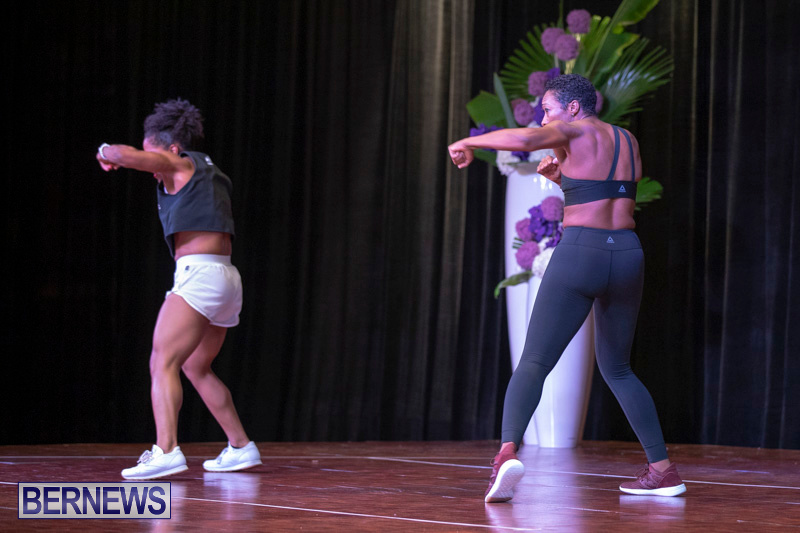 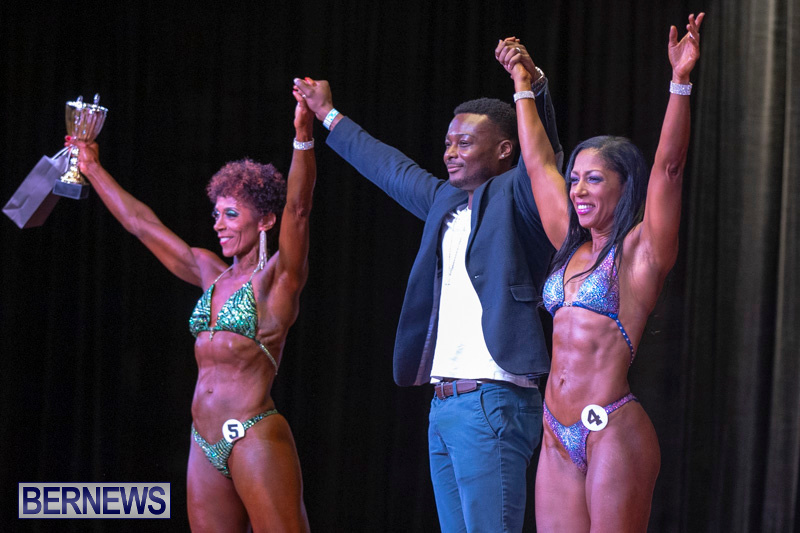 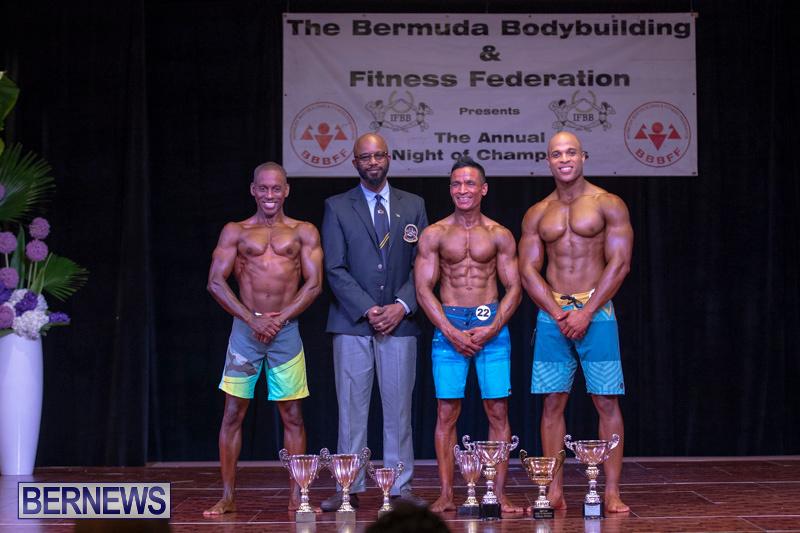 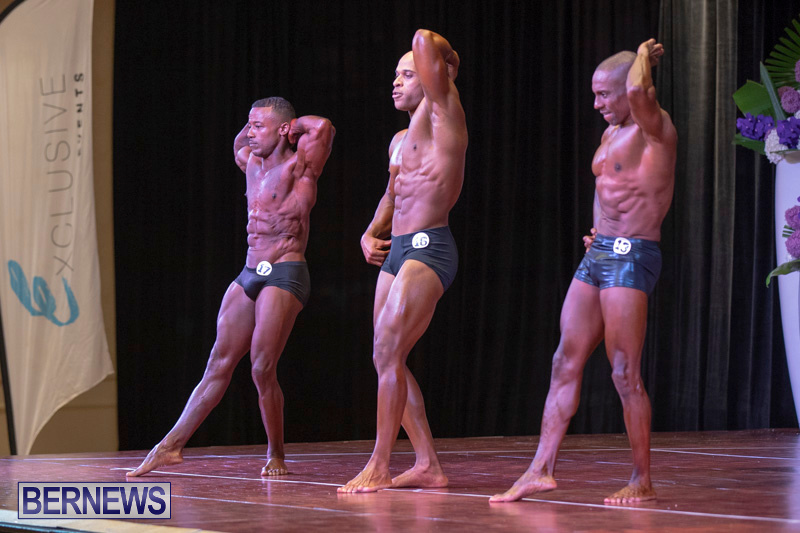 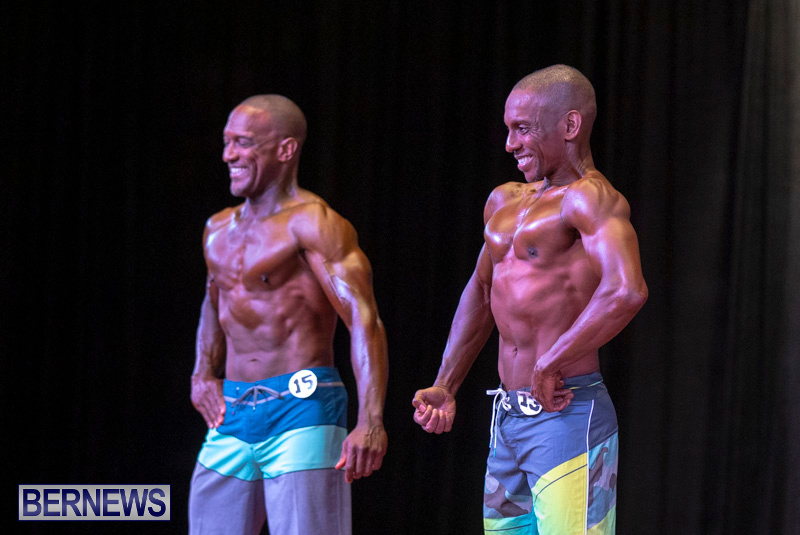 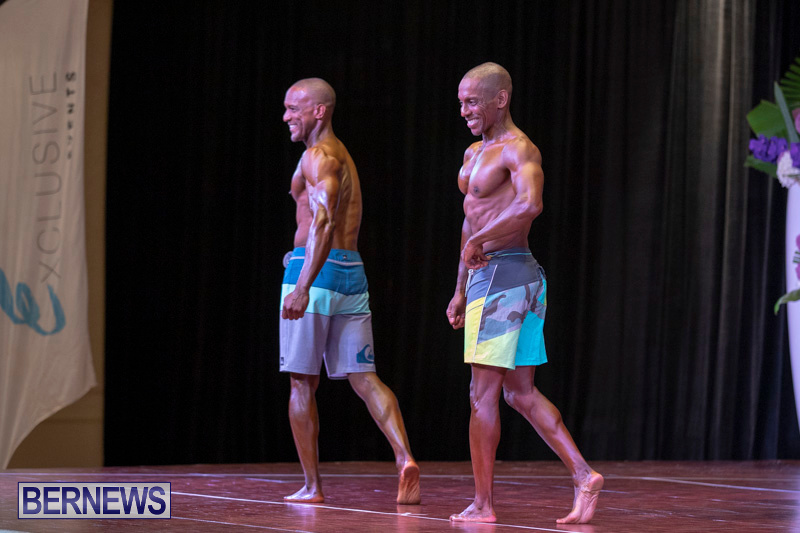 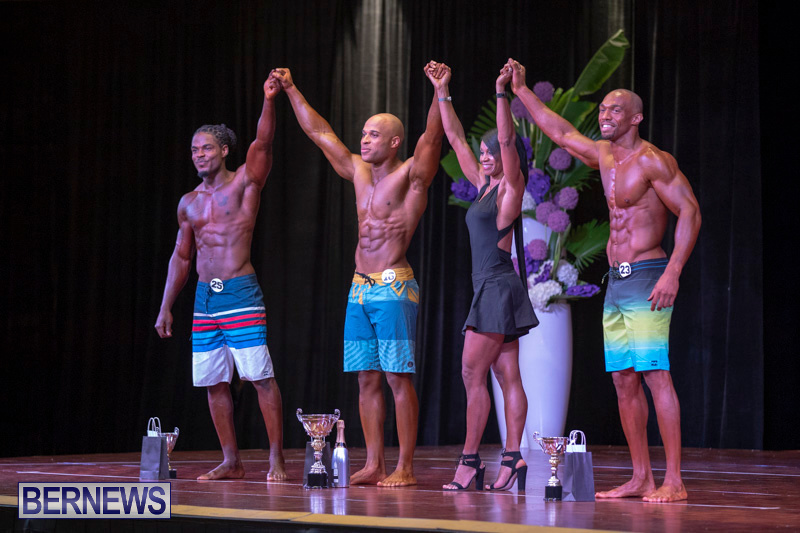 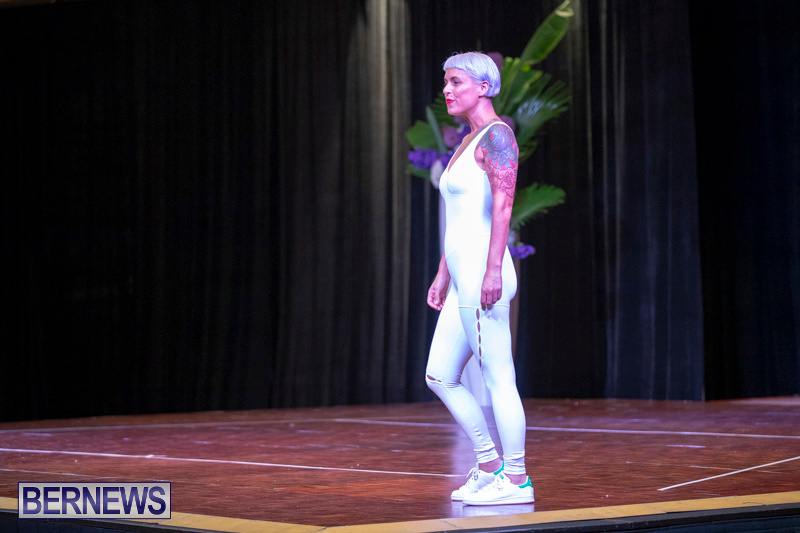 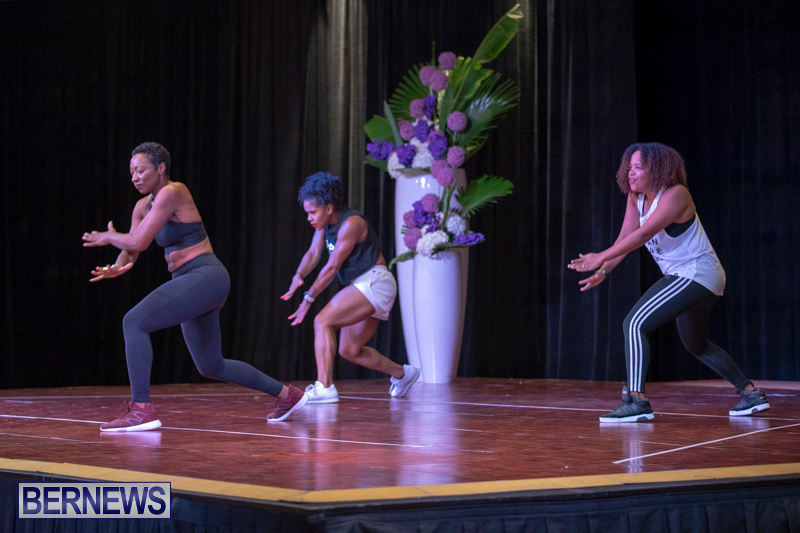 [Updated with video] The Bermuda Bodybuilding and Fitness Federation [BBBFF] hosted their 31st Annual Night of Champions on Saturday [July 7] at the Fairmont Southampton. 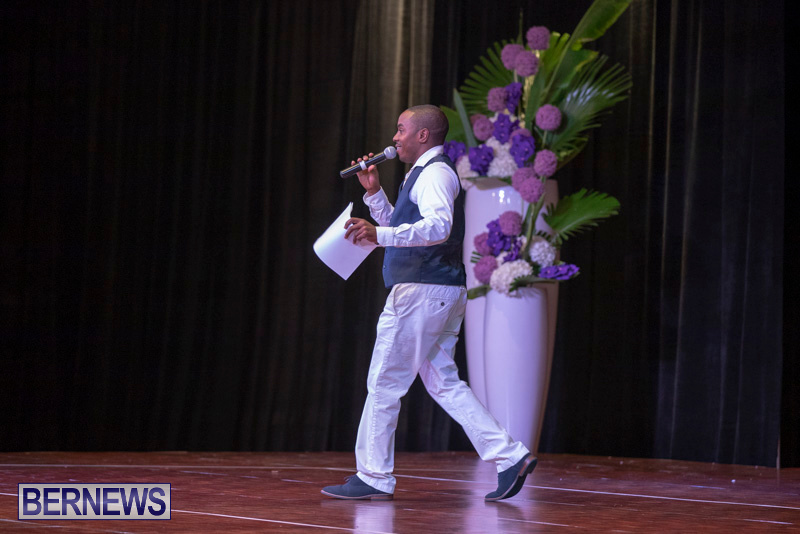 After welcoming remarks by BBBFF President Mark Simons, the night was handed over to emcees Nadanja Bailey and Kristin White. 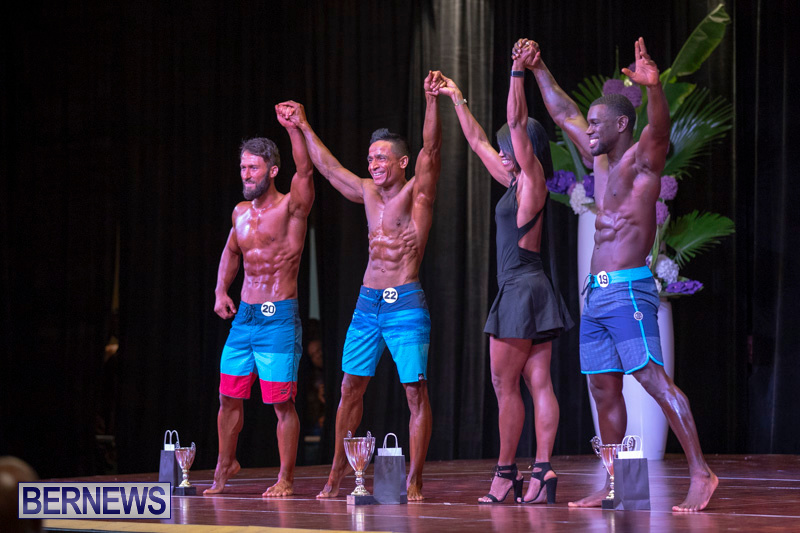 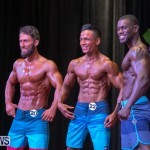 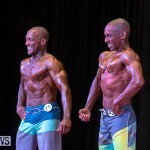 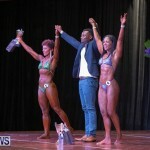 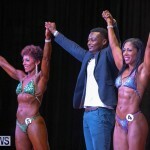 Members from Studio One gym and fitness centre performed a fitness exhibition before the competitors took to the stage. 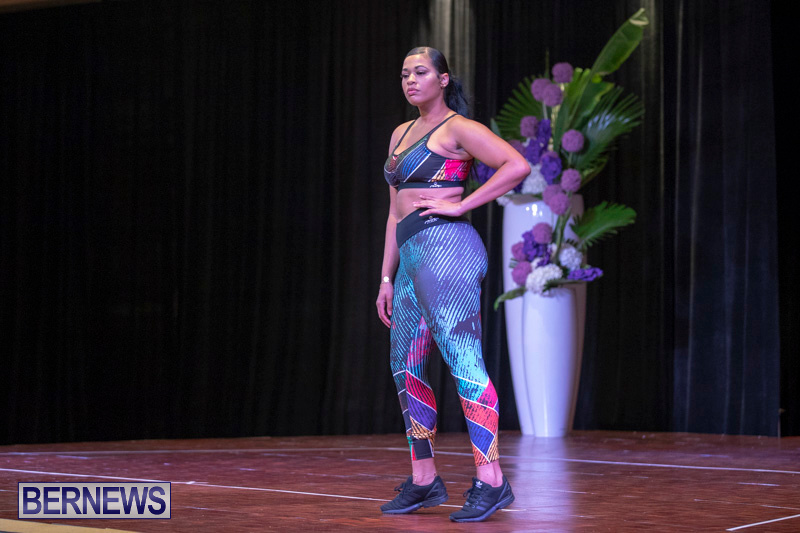 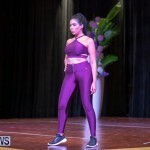 Winners from the different categories were announced throughout the evening and after intermission there was a fashion show highlighting sportswear from Connote Fashion. 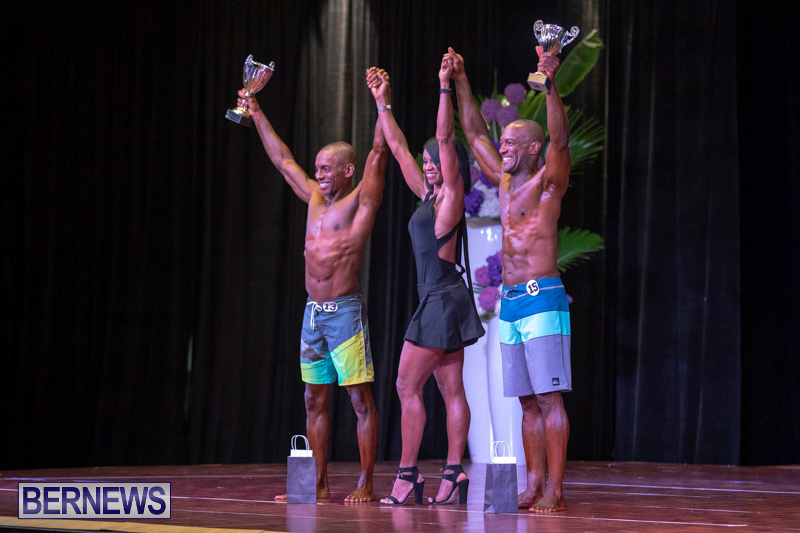 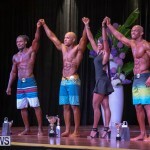 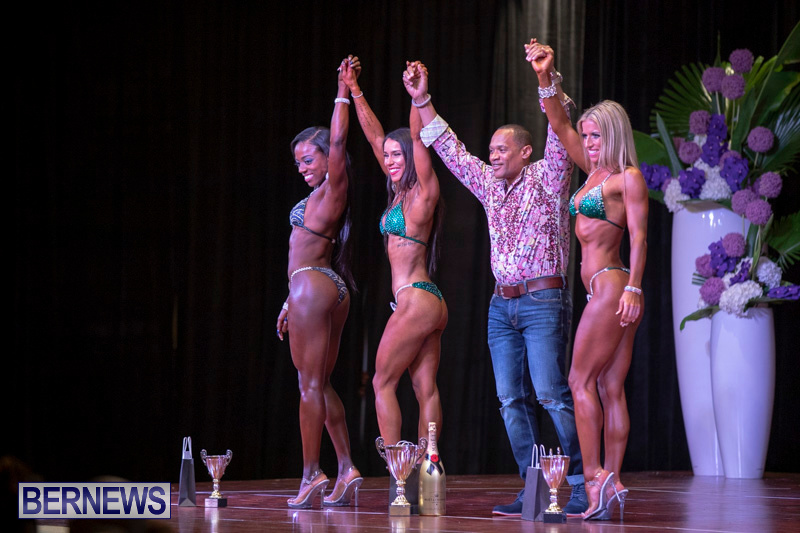 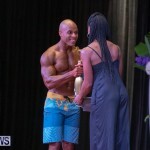 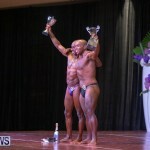 Julian Johnson was crowned the overall Men’s Physique champion while Jerry-Dee Dears won the Women’s Physique. 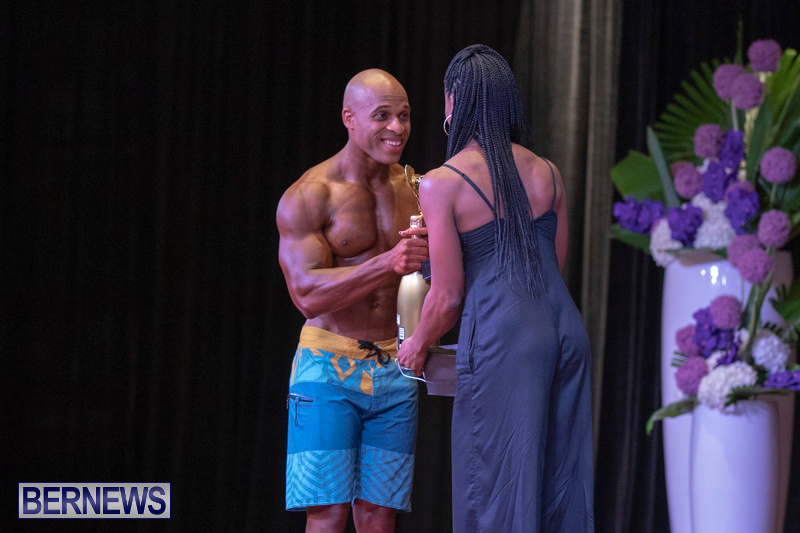 Monica Teixeira won the Women’s Figure and Bikini while Paul Simons won the Men’s Bodybuilding. 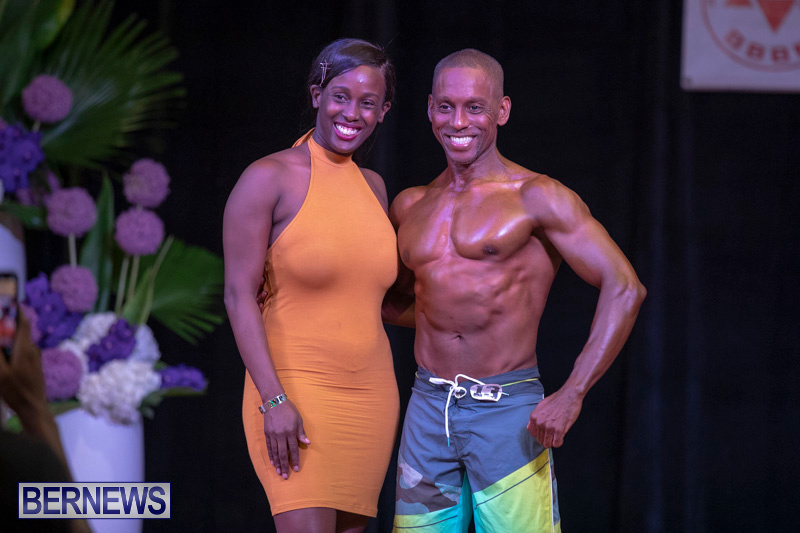 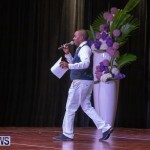 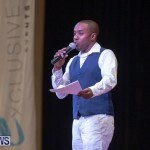 According to the program, judges for the event included head judge Wellington “Cat” Sears from the Bahamas, along with Randy Burgess, Ranae Cann, Paul DeCouto, Hafid James, Sandra Simons and Carrie Woolridge.